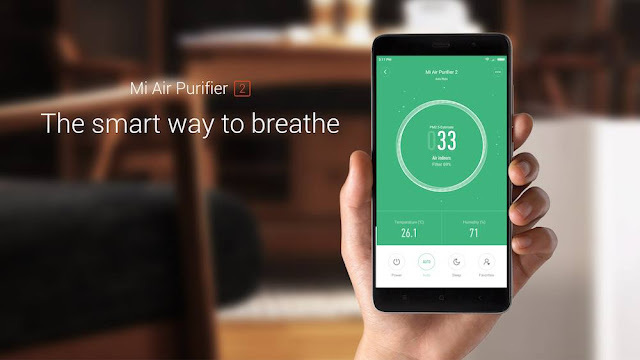 Xiaomi today has launched the first ever home appliance products in India that to a valuable one “Mi Air Purifier 2”. The company announced its updated Mi Air Purifier 2 that marks its entry into the smart home appliances product segment and meanwhile it also launched its Mi Band 2 fitness tracker. According to WHO, India has half of the world’s 20 most polluted cities when it comes to PM2.5 particulates in the air. The launch comes amid rising concerns over rising pollution levels across the country. While India’s air purifier market is expected to grow by 40 percent through 2020, it will surely attract the business owner and various companies which like to develop working and health environment in their offices among their employees. 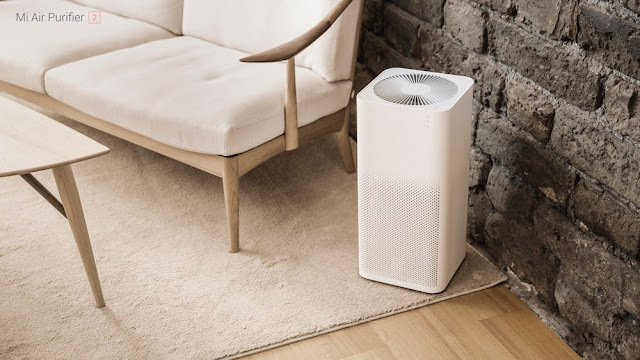 The Mi Air Purifier 2 comes with a 360-degree cylindrical filter that takes air more efficiently from every direction compared to other air purifiers out there. It can quickly remove PM2.5 dust particles from unclean air conditioners, indoor plant pollen, pet hair and germs. It can even filter out unpleasant odours from your room. 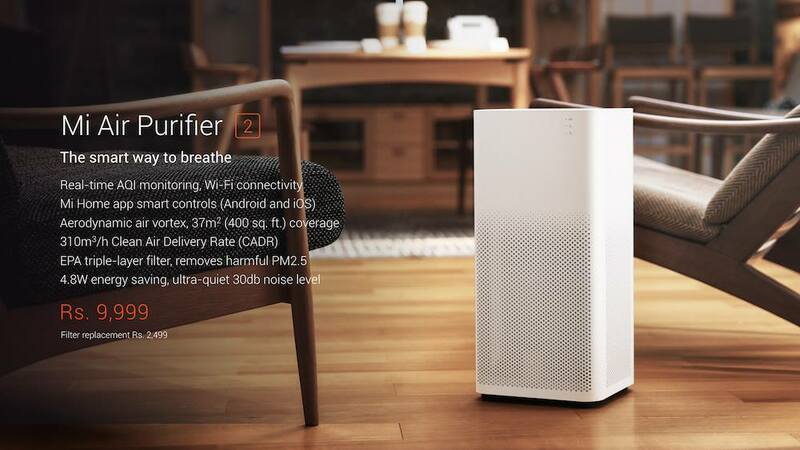 Xiaomi says the Mi Air Purifier 2 can circulate purified air in just about 10 minutes in 21 square meter room. 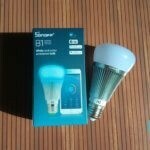 Its pretty quick and lightweight and also comes light weighted in your electricity bills just 4.8W all its need from you. It has a three-layered filter which promises to remove 99.99% of PM 2.5 particles and produces about 10,000 litres with clean air delivery rate of 330m3/h in standard mode and 338m3/h in active mode. There’s a built- Wi-Fi module as well, which connects to the home Wi-Fi network. The base area of the Mi Air Purifier 2 is smaller than a regular A4 size paper. Xiaomi has brought the Mi Air Purifier 2 to India, priced at Rs 9,999. 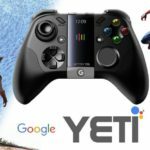 It will be available starting September 26 on Mi.com at 12PM, and starting October 2 at 12AM on Mi.com and Flipkart. If we talk about filter that will last up to six months depending on your usage, and each replacement filter will set you back by Rs 2,499. You can purchase it from Mi.com and replacing it is pretty simple. 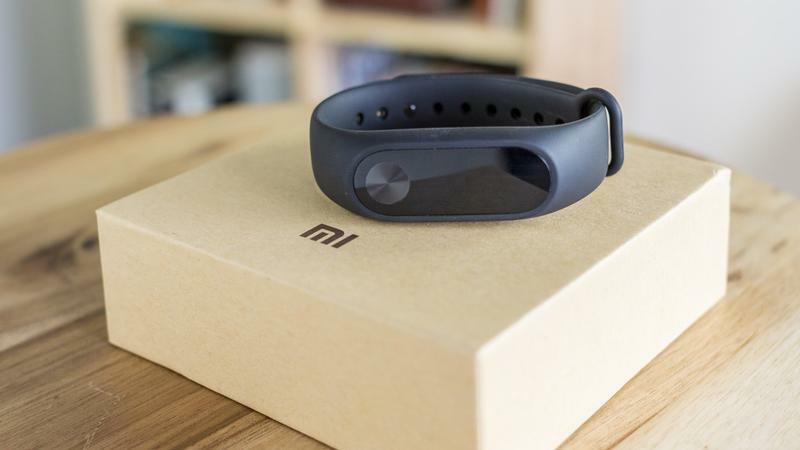 Xiaomi has also launched the much-awaited Mi Band 2 in India right after Mi Air purifier launch. So it comes out good day for Xiaomi fans. Xiaomi’s Mi Band 2 is a major upgrade over its predecessors when it comes to the overall design as well as features. 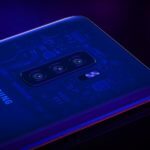 One of the biggest changes is the OLED display. There is also an anodized physical button that lets you toggle between different modes. Another important feature of the Mi Band 2 is the optical heart-rate sensor placed at the back, The Mi Band featured a battery life of about a month, and despite now featuring a display, the Mi Band 2 offers up to 20 days of battery backup. 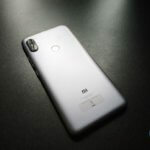 Xiaomi also says that wearable is tough enough to survive the outdoors courtesy of the IP67 certification that makes it resistant to water, sweat and dust resistance. The bands are now made up of hypoallergic silicone, which allows one to take the band for a swim or even a shower. The new Mi Band 2 is priced at Rs 1,999, and it will be available starting September 27 via Mi.com and September 30 via Amazon India.